Retro inspired art is a popular style for indie games, and PAX Prime was full of amazing nostalgic indie options that spanned a variety of genres this year. One of these titles was Chasm, an upcoming hack 'n slash dungeon crawler meets Metroidvania platformer from Discord Games. 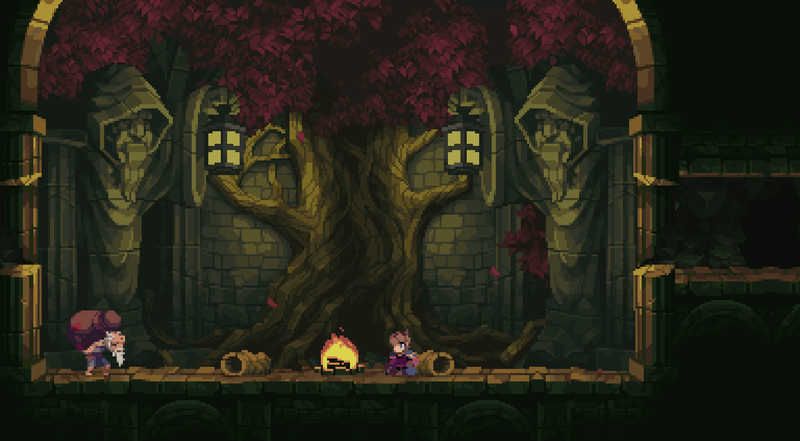 Chasm's pixel art alone had me drooling over it, and the currently available content for the game far exceeded my already high expectations. In Chasm, an earthquake has uncovered passages in the mines below the remote mining town of Karthas. The town's miners reported sightings of monsters, and the military Commander has decided to send the young soldier Daltyn to investigate. Daltyn discovers the town to be mysteriously deserted and, upon his arrival, paranormal forces trap him within the town's boundaries, forcing him to journey into the mines and tunnels below in order to search for answers. 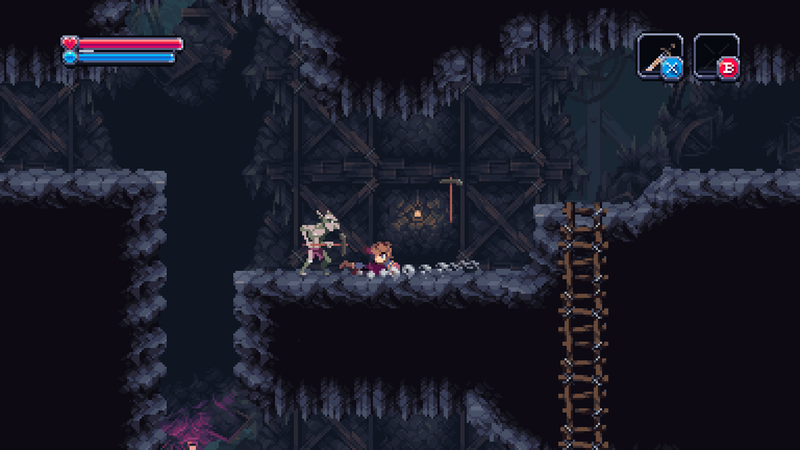 Chasm as a game seems to openly embrace its influences and roots, with a Metroid feeling evident in the isolated exploration and the Castlevania influence notable in the style of the scenery and the combat. You can also smash candles on the walls for goodies, and you really don't get much more Castlevania than that - although I saw no wall meat. 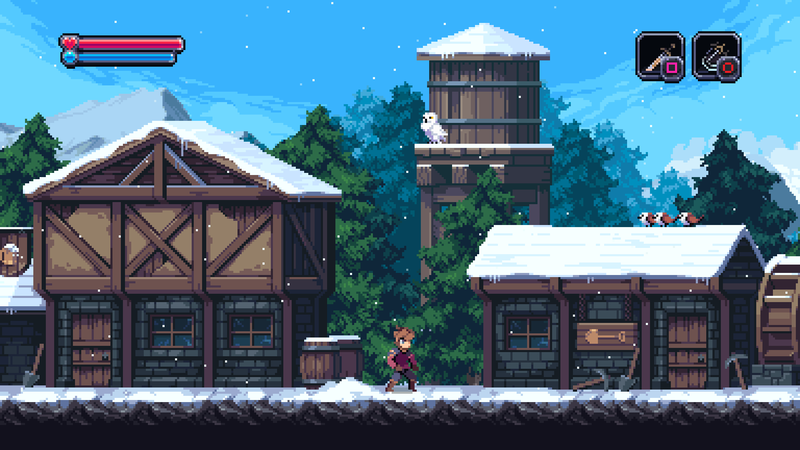 One of the most defining features of Chasm is its use of procedurally generated world maps, assembled from hand-crafted rooms. The order of the rooms are randomly determined at the start of each new game, therefore every playthrough will be different and not every room will be in every playthrough. The game will need to be played multiple times in order to see everything, offering an impressive incentive for multiple plays. 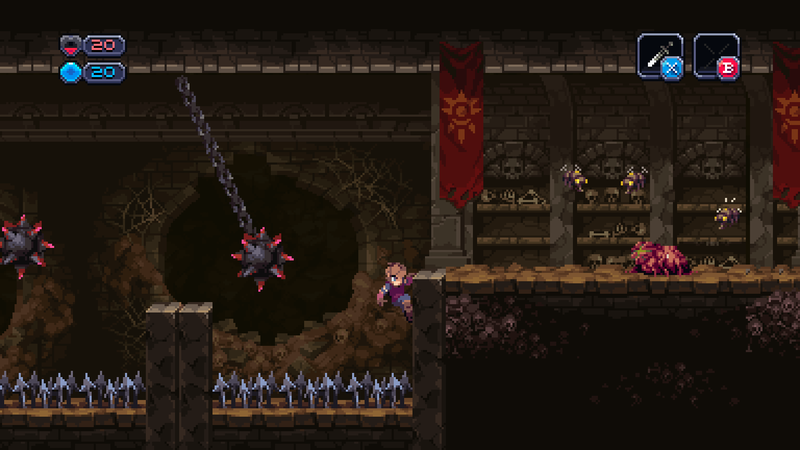 Chasm will contain six diverse regions, with abilities unlocked later in the game allowing you to go back to previous areas in order to explore parts that were inaccessible earlier in the game. It is expected that one playthrough will take anywhere from 10-20 hours, longer for a new player. 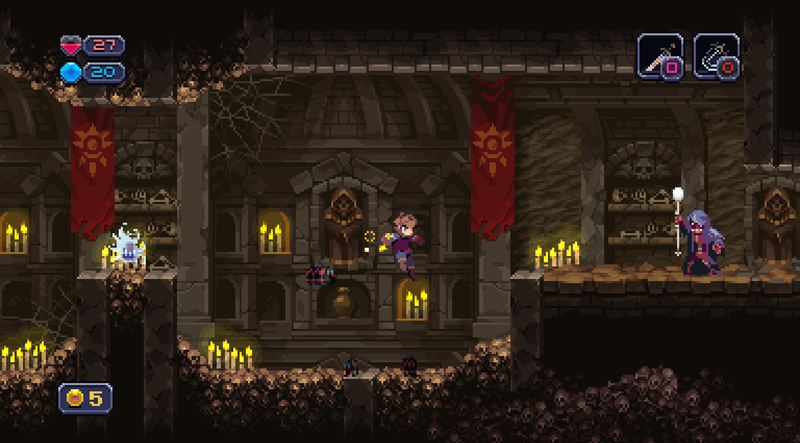 Also, Chasm is legitimately hard. This game will not hold your hand and tell you you're special. It will throw you into a constantly changing world with intricate levels and challenging enemies. 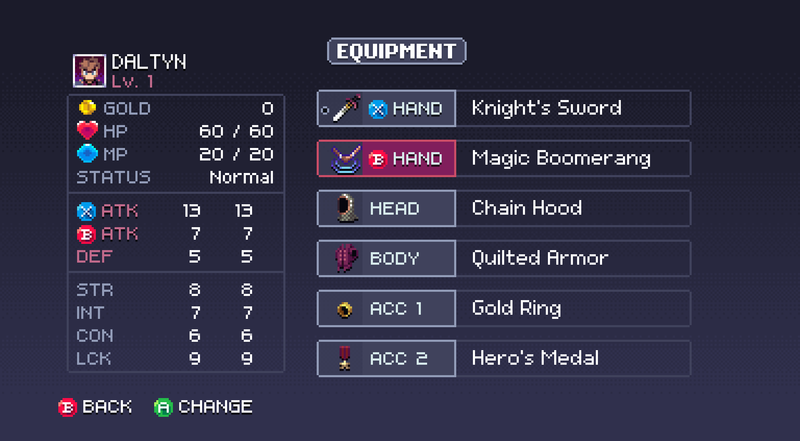 The controls are great, and the weapons are varied and each have different benefits at different times. But wins are not handed out with Chasm - you are expected to earn your win. When you fail at something, you will know how and where you went wrong, without the luxury of saying "well the game..."
The booth for Chasm was packed every time I passed it - which was a lot - and this was with good reason. I feel like I've spent 28 years waiting for this game, and its imminent release makes my life just a bit brighter. 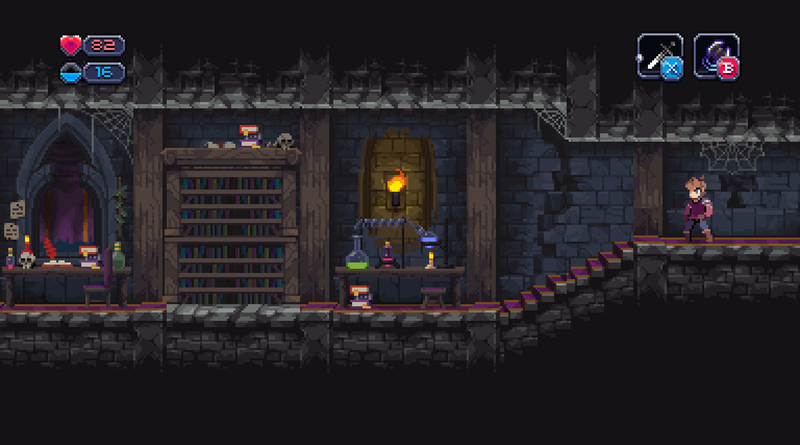 I saw many rockstar indie titles at PAX, but for me personally, none hold a candle to Chasm. 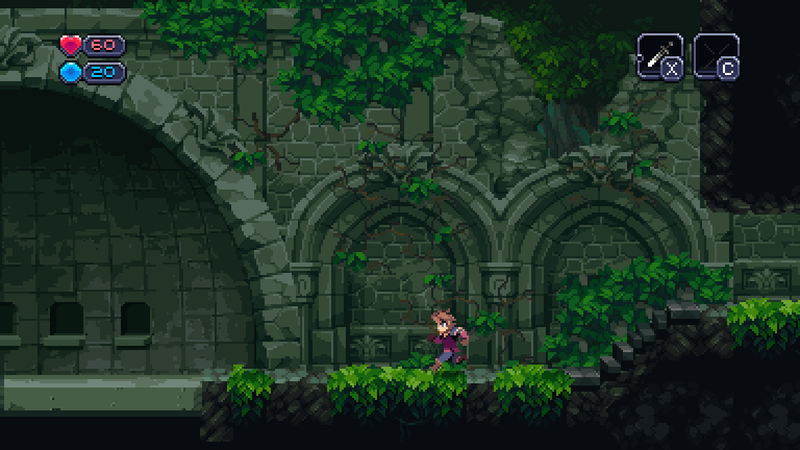 Chasm is currently in development for PC, Mac, Linux, and PS4, and considering Discord is in the final lap of development I'm hopeful for a 2016 release.